Ten club members made the short trip to Lancashire on the 23rd May for the first race in the four race series of the Harrock Hill series, this popular 5 and a bit miles race takes in some lovely countryside as well as being a testing course for those who like of off road events with some hills. There was a record field on a very warm summer evening. 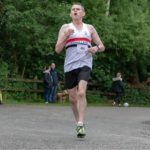 Andrew Foster v/45 was first home for the club in 16th place running a very fast 37.45, next was club stalwart Greg Callaghan V/55 in 43rd place closely followed by John Dickinson v/50 just 3 seconds and one place behind. Debbie Campbell was 53rd and second woman home, Sam Carr the baby of the team U/23 was next in 56th place not far behind Debbie. 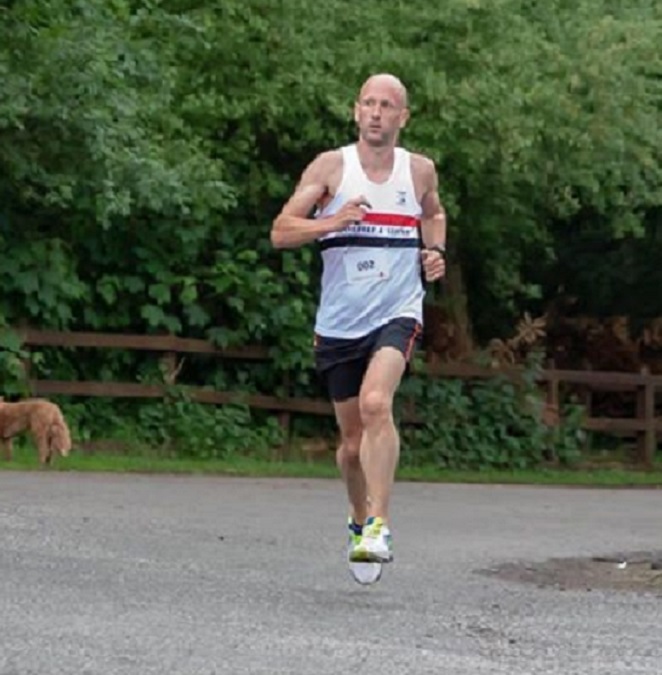 Fresh from his first triathlon the previous Sunday John Halson v/55 was 67th, Robbie wood V/60 was 89th just a head of Mark Hudson v/55 in 96th place. 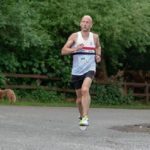 Ian Doyle v/40 was 147th and Flossie Dickinson another baby in the rank U/23 was 150th. 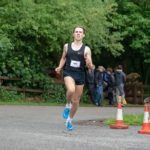 The first race in the Halewood Fab 4 was held on the 25th of May and the club was represent by a muster of three athlete . 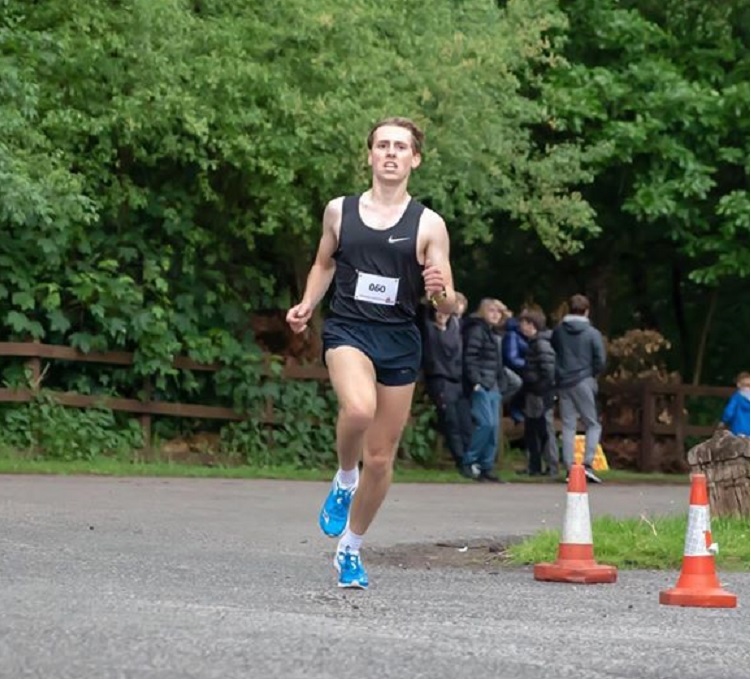 Adam Jones ran a well judged race to finish second in 22.20. 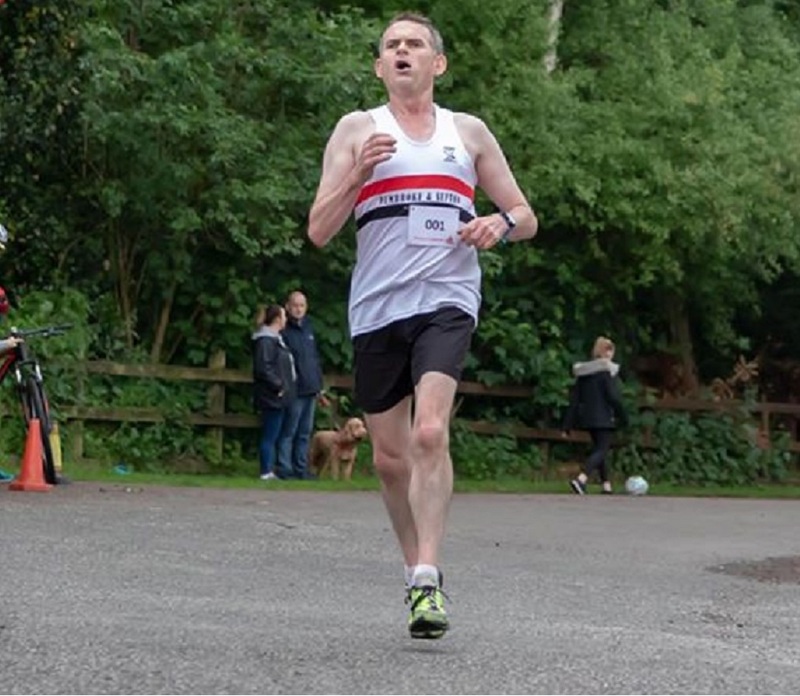 Andrew Conway V/50 continued his current good form by finishing 22nd in 26.53. It was nice to see Stephen Lennon V/40 back racing regularly again recording 28.05.